Put the wrong fuel in you car in Hull or the surrounding towns? Don't worry we have a Fuel Doctor covering Hull! 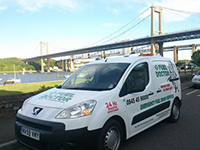 Hull in North Yorkshire on the coastline is covered by a team of three fuel doctors, no matter where you are in the Hull area, one of our Fuel Doctors will be on hand to drain the fuel from your car and put the right fuel back in. 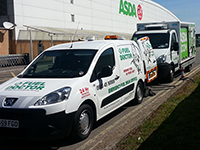 No matter where you are in the Hull area, we have a Fuel Doctor near you. We will be with you within the hour and with you for around 15 minutes for the fuel drain. Don't panic, just call us. 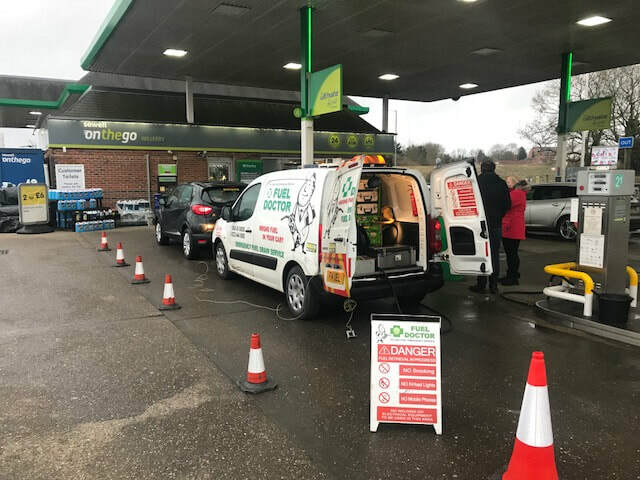 Everyday roughly 60 people will put the wrong fuel in their car in the Hull area, whether its diesel in petrol or petrol in diesel. It's a very common mistake and easily done, we understand that you need us there fast and to get back on your feet to get on with you life. 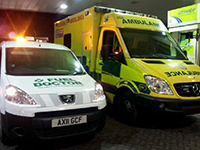 Fuel Doctor are a national company with technicians in Hull on standby. 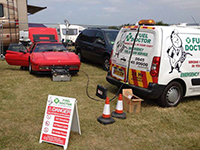 If you have put the wrong fuel in your car you can call us anytime of the day and you will have a dedicated local Fuel Doctor from the Hull area to get you back up and running. It's not only car's we are called out to. 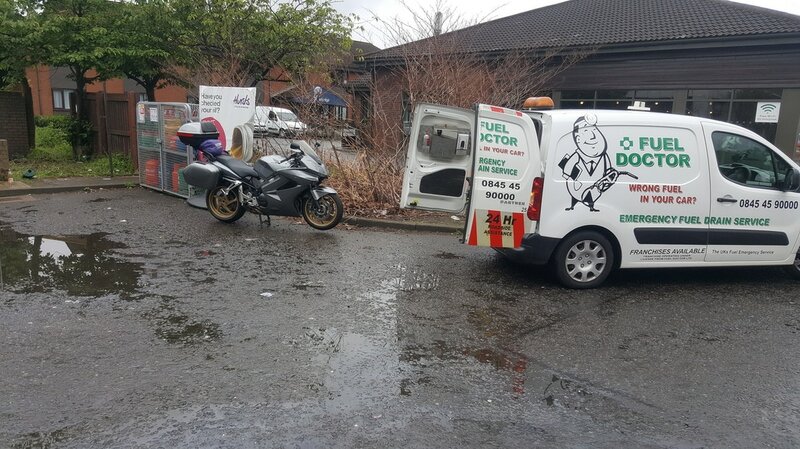 This unfortunate tourist from Hull, filled his Honda sports bike with diesel at the Esso station in Dumbarton, on his way to Fort William as part of his tour of Scotland with his brother's. Thankfully he didn't run the engine for too long before realising his mistake. He called our national hotline and we had him and his brother's back on the road within an hour of making the call. Joe at bp in hull, attending to a deisel Renault. I drained 25 lites of petrol out of the vehicle then added a fuel medic. Customer filled tank and vehicle started first time.